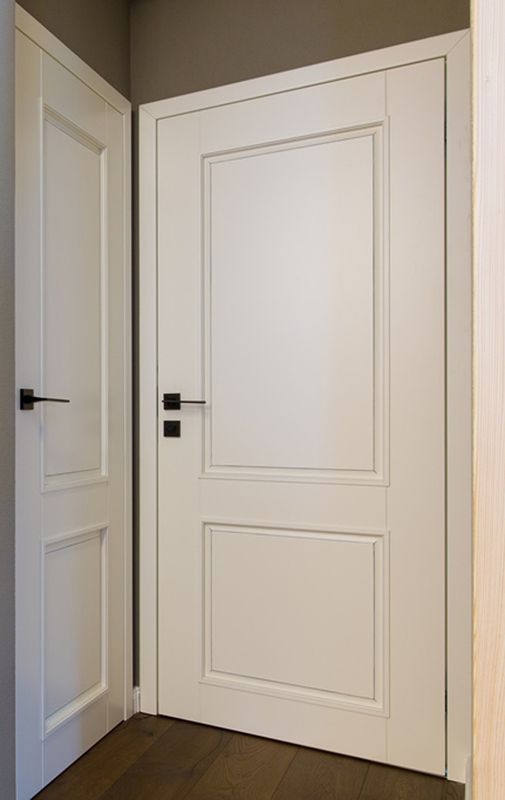 MINISERIES, PART III – Wide range of classic interior doors as well as door embedded into the architrave. In Part III of our miniseries we are going to focus on the two current in style completely different door variants. 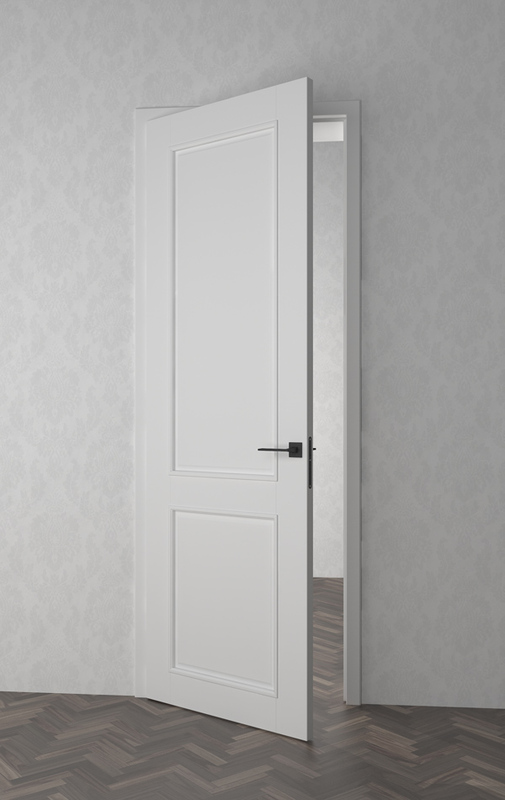 Showing this example we want to demonstrate how much precise work and craft stand behind the production of such doors. 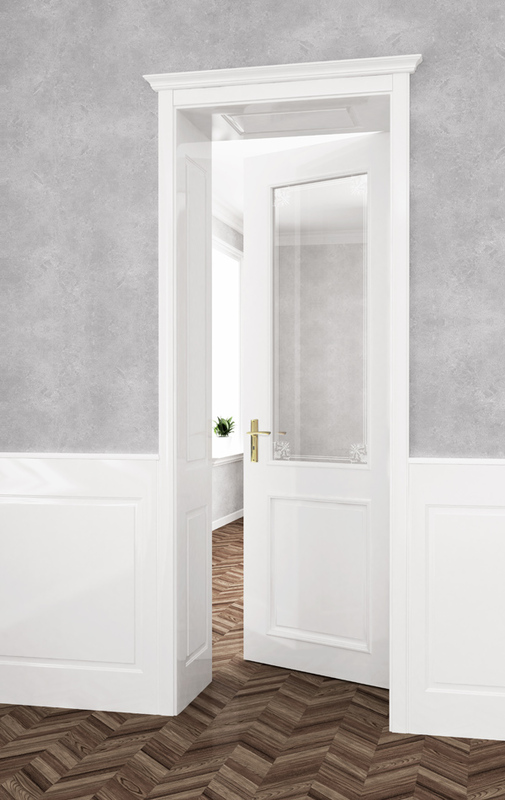 Both the classic highly decorative VERONA as well as simply modern variant of the door embedded into architrave are real novelties in our range of products. All our models can be found here. 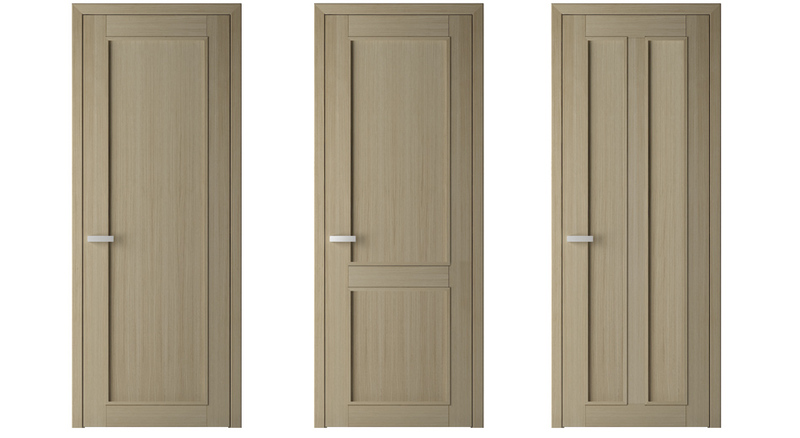 Doors in a classic design are an inseparable part of our range of products regardless of whether they are the VICTORY or MILANO models. 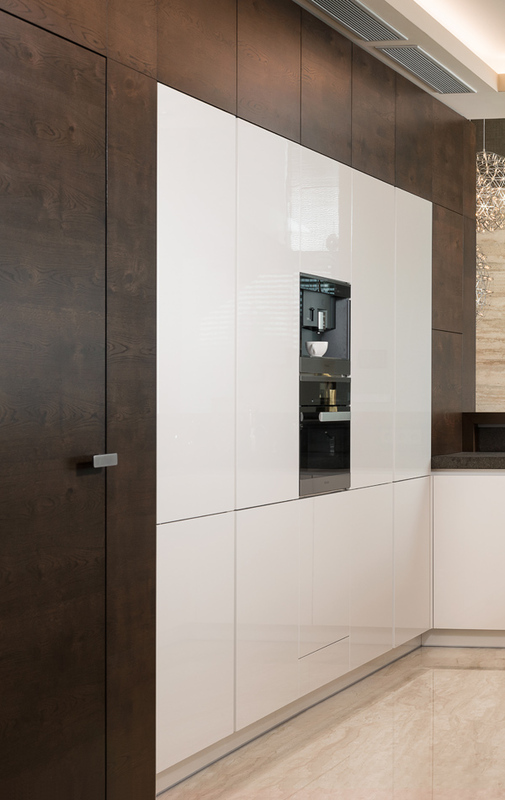 VERONA has become another new one that corresponds to the kitchen model of the same name but generally it matches any interior designed in a traditional concept. 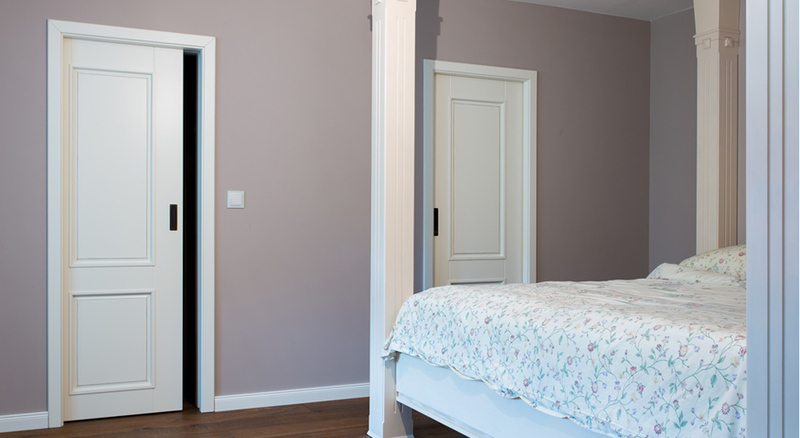 Its adornment and potential to underline the impression by adding connecting wall facing represents a great deal of real craft. 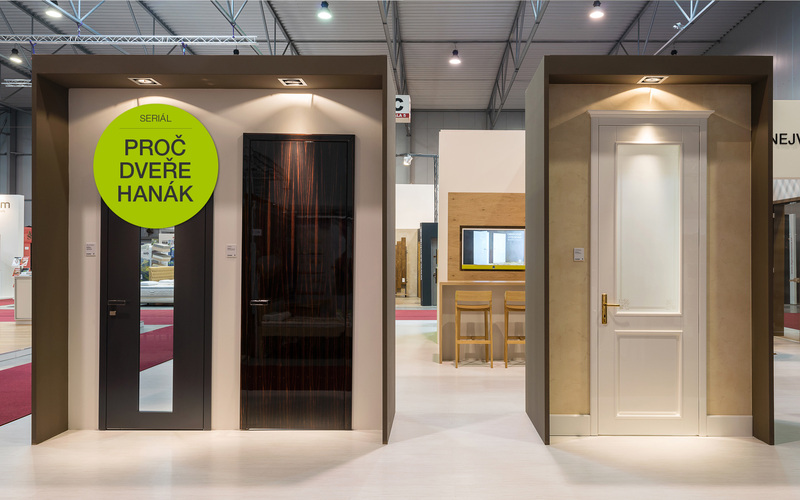 The first time the interior door was introduced last September at the trade fair FOR ARCH in Letňany, Prague where the door achieved a great success. The first photo is from the mentioned exhibition. The following photos show the details of workmanship and connecting wall facing. The classic door that never gets old. 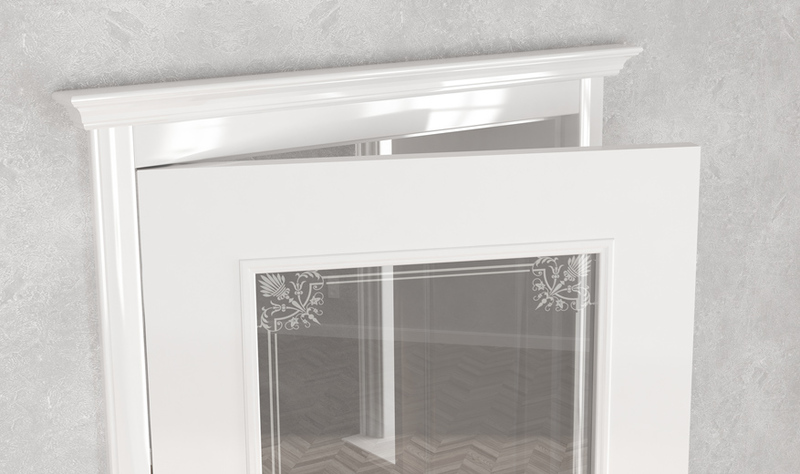 We cannot deny that the classic style makes your home warmer and cosier. 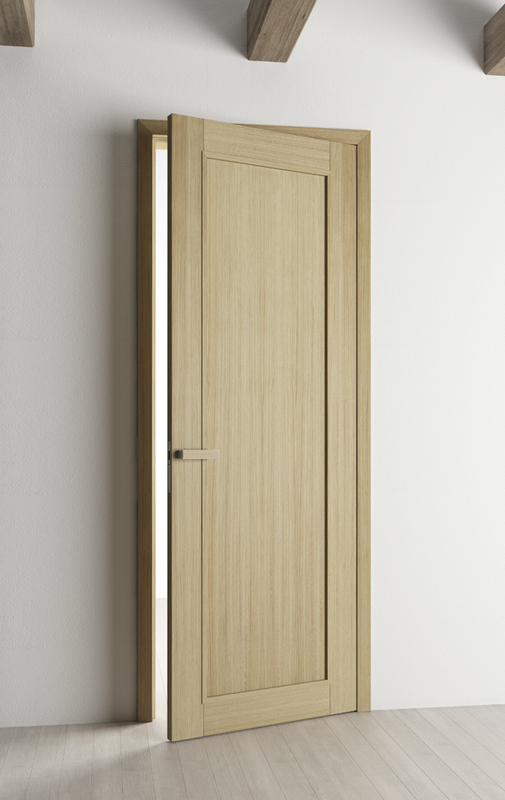 The VICTORY door model is very popular into interiors dominated by wood. 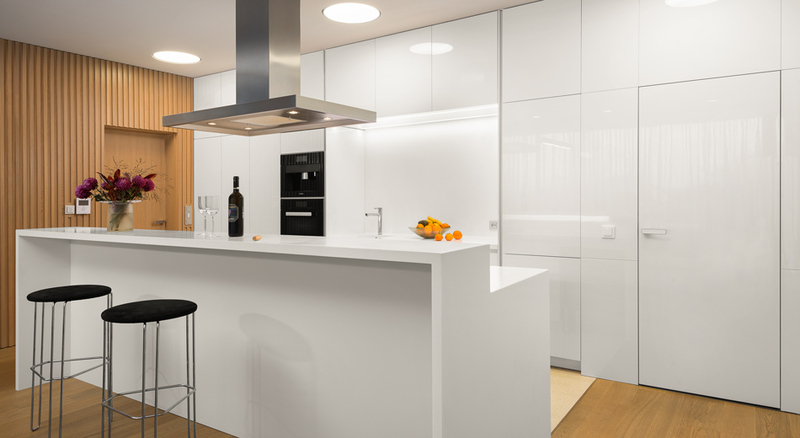 The MILANO model perfectly matches the kitchen of the same name. The kitchen has a romantic appearance and is likeable due to the hand-made patina. 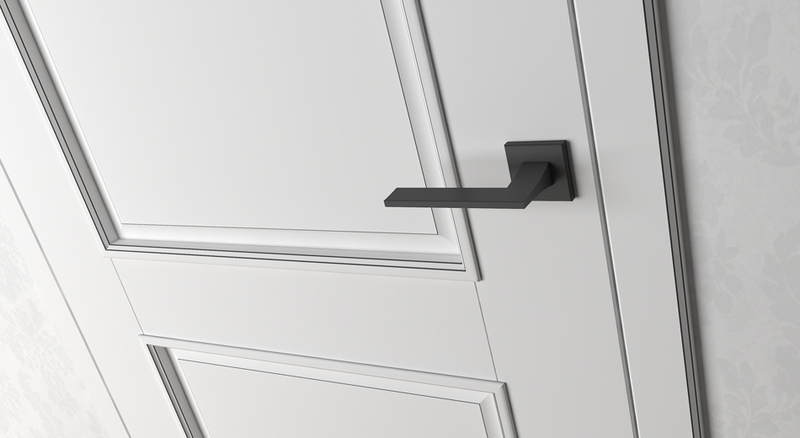 These typical features are implemented into the door appearance as you can see in the given realizations and image photos. 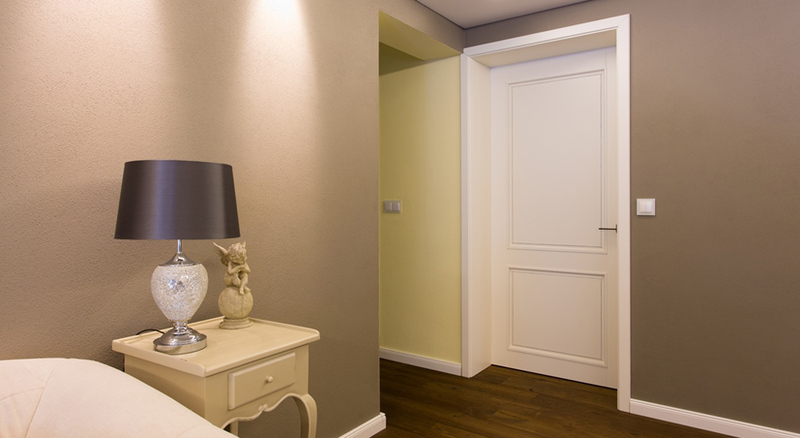 One of the current door design trends is a so-called door embedded into the architrave. 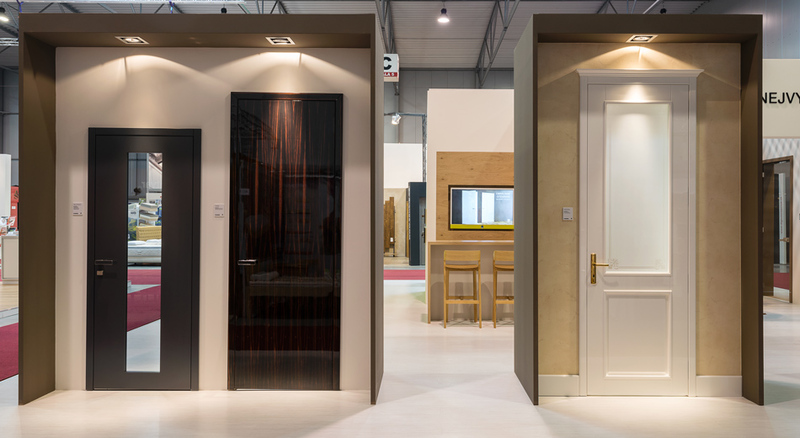 This door is chosen by the most demanding customers who usually deal with design completely from the very beginning of the building construction or quality renovation. 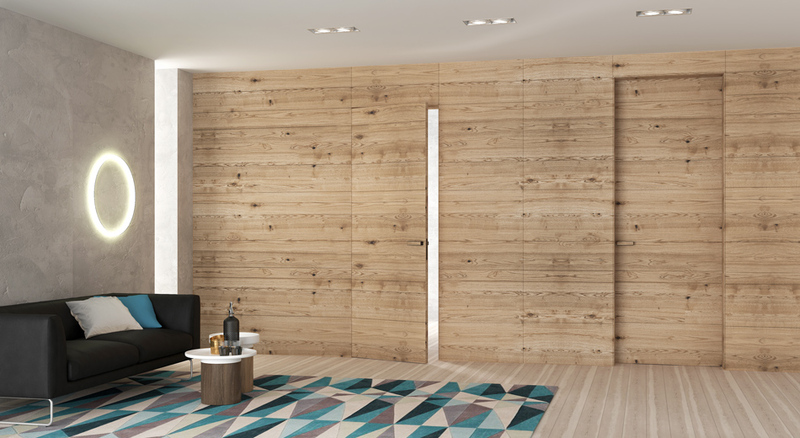 Not only the interior furniture and decoration equipment is important for them but also design and dimensions of the interior space itself where they opt for exquisite solutions. 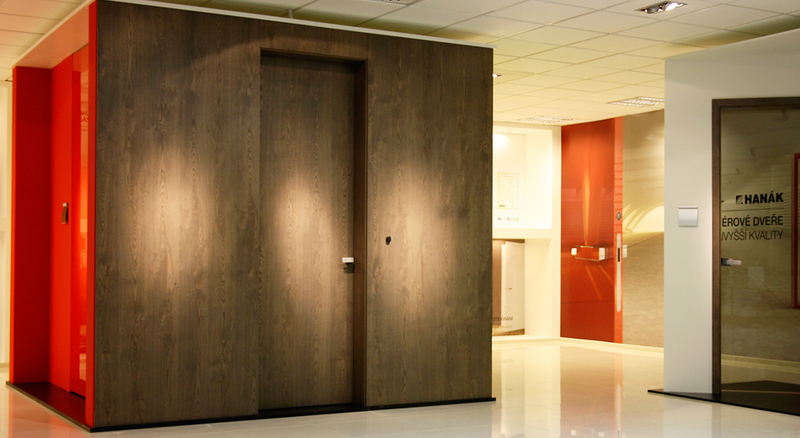 We can produce both the varnish design and veneer one at the door into the wall facing. It depends on the customers only what they decide for.